Technology is changing the way restaurants do business. 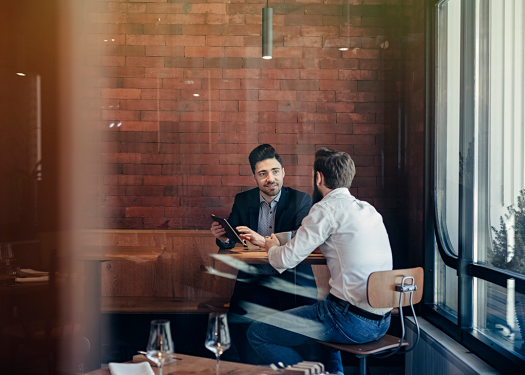 It’s not only crucial for daily operations like sales and inventory, but restaurant technology also has a significant impact on guest satisfaction. 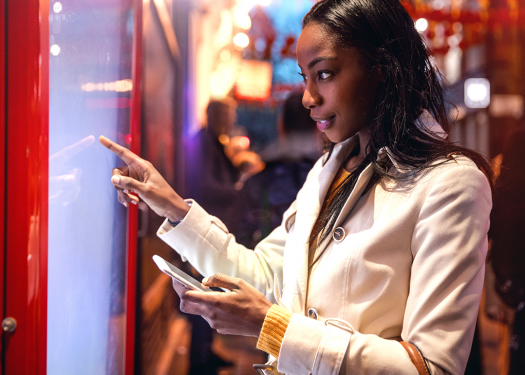 With restaurant technology options emerging, your customers expect to see high-end technology in every type of restaurant. Some tech can even improve operations and guest perception at the same time. 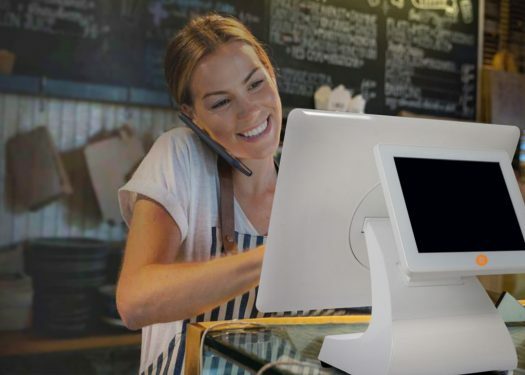 Mobile POS solutions, for one, make life easier for everyone in your restaurant. It streamlines communication between employees and serves as a marketing tool that can end up impressing your guests. Best of all, Mobile POS solutions can add to your business’ success by boosting your bottom line. A Mobile POS Solution isn’t just for your servers. Sending orders directly to the kitchen simplifies your chef’s job, too. This process cuts down on time and human error. No one’s messy handwriting needs to result in a messy order, a lower tip, or a bad review. The user-friendly format makes training your employees easy. When your servers feel confident with the tech they’re using, they can put more energy into providing excellent customer service. Instead of running back and forth to the kitchen, they’ll take time to listen to your guests. Once the conversation gets going, servers will see more opportunities to upsell your menu items. This process lets you boost customer loyalty and restaurant profitability in one fell swoop. In the restaurant business, timing is everything. It’s essential to make your guests feel welcome instead of rushed. However, you need to keep your customers moving to make a profit. So how do you find the right balance? Mobile POS Solutions have acclaimed to be a line-busting technology. By streamlining the ordering process, you cut down the lag time between when guests order and when they begin eating. This one simple change shortens the stay of each party. As a result, you’ll move through the waitlist faster and serve as many customers as possible. This solution will increase your daily income and guest satisfaction simultaneously. Teamwork is a huge part of any restaurant’s success. Your servers, hosts, chefs, and dishwashers must all work together to keep customers happy and profits high. Why should technology be any different? OrderPads are powerful, but they can’t work alone. Fortunately, they integrate seamlessly with other restaurant technology. Choose a mobile POS that works well with your primary POS solution and your Guest Manager. Optimizing this integration from end to end will save your team both time and energy in syncing information across devices. Time is money, especially for hourly employees. As a result, these integrations have a measurable impact on your restaurant’s bottom line. 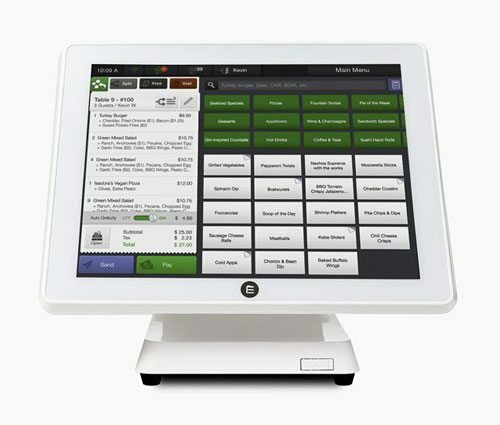 A mobile POS is more than a tool, and it’s an investment in your restaurant’s future. This robust tech shows guests you care about their experience. And when they’re impressed with your tech, your customers spread the word to their friends. Grow to meet their expectations, and your community will grow along with you.